Longest time ever! 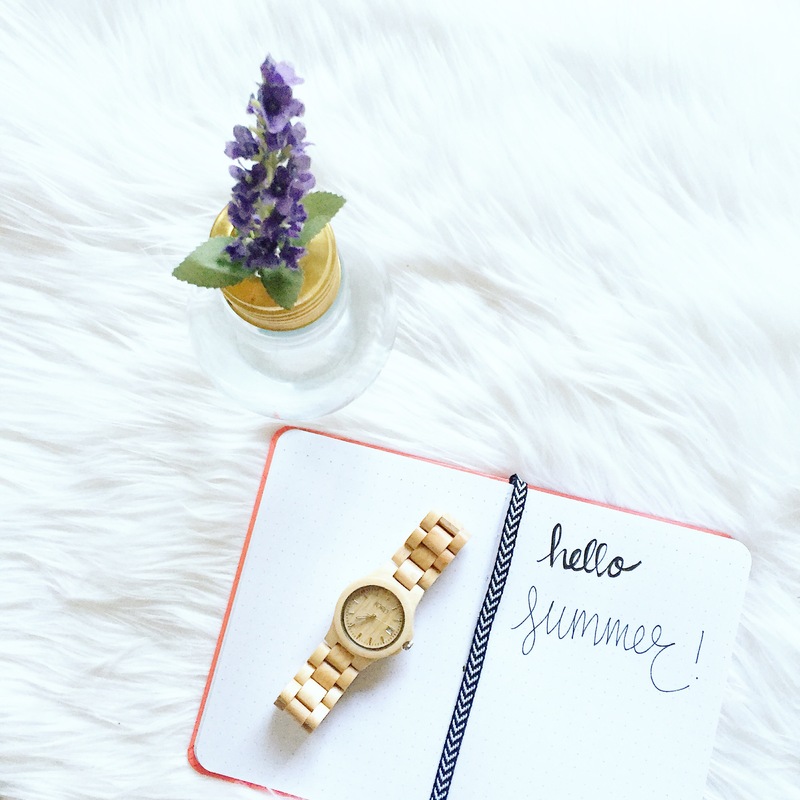 This summer has been a whirlwind of events ever since my last post, between traveling to new states and old cities and all the fun events in between. I can’t wait to catch my breath and take you along with me on the next travel post that I do. 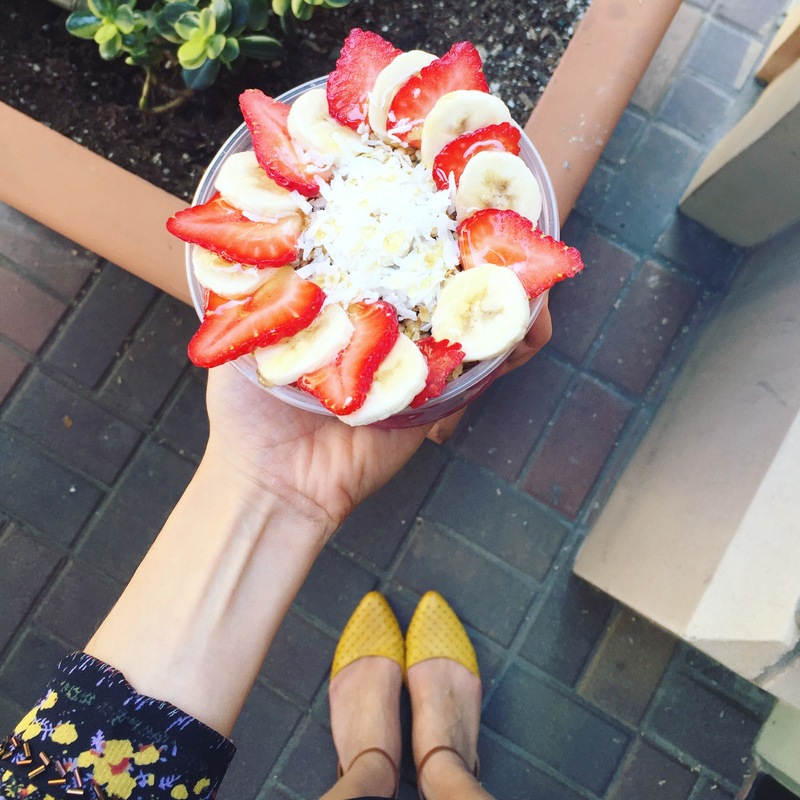 Trust me, it’ll make you want to hop on the next plane over! 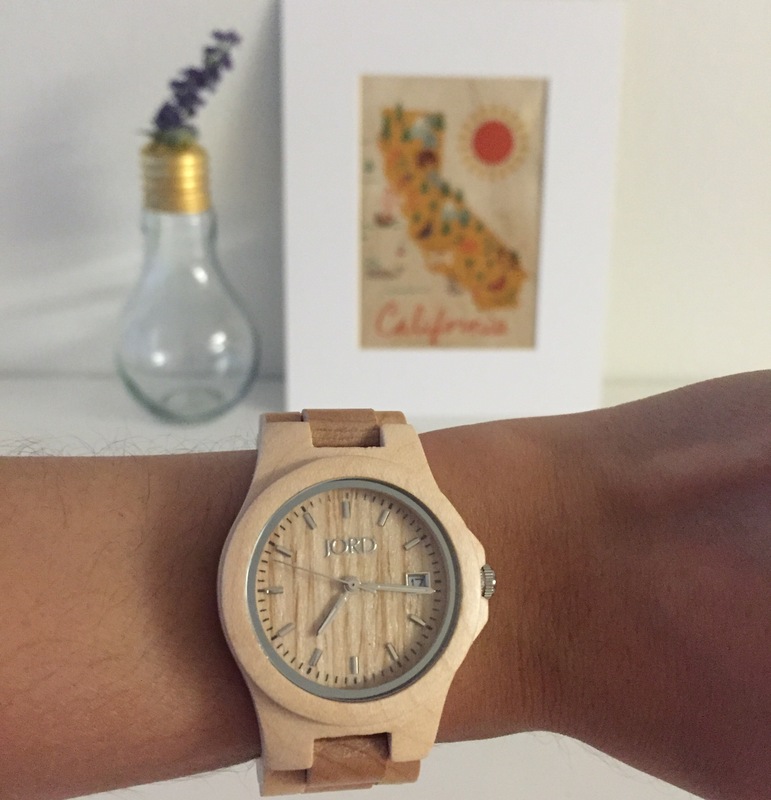 I worked with Jord Watch which I am sure you have seen taking over Instagram lately with their beautiful wood watches. These watches are so well-made and of high quality, not to mention they are shipped in the nicest wooden box ya ever did see! My particular watch seen in these pictures is the Ely in Maple model. This next piece is the wonderful handmade Hawaiian pieces sold in Nalani Jewelry’s Etsy shop. 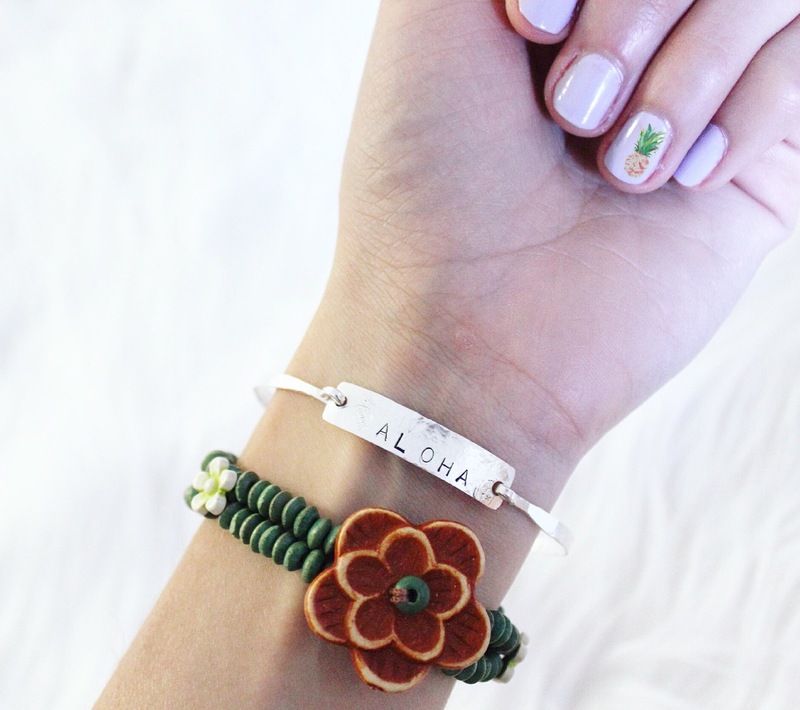 I just can’t get enough of this Aloha bangle… All the summer vibes are taking me right back to that beach I was laying on like.. This morning!